Established in the year 2018, we “Arceus India” has successfully emerged as a major manufacturer of high-quality Snacks Packaging Machine. 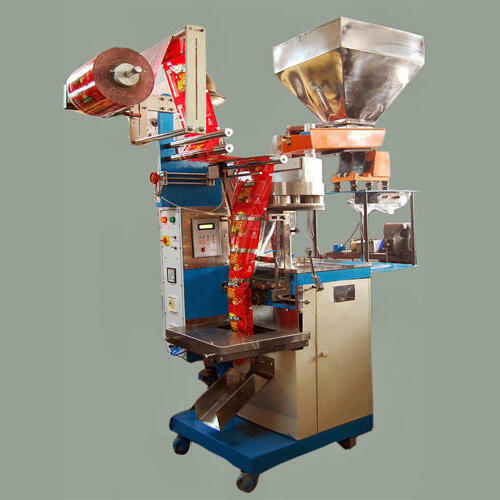 We are a famous manufacturer of the wide assortment of Snacks Packaging Machine. These products are acknowledged in the market for their fine functioning and long service life.